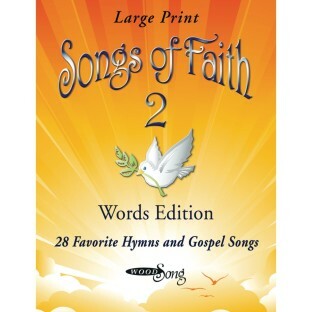 The perfect companion to the Songs of Faith Volume 2 CD. 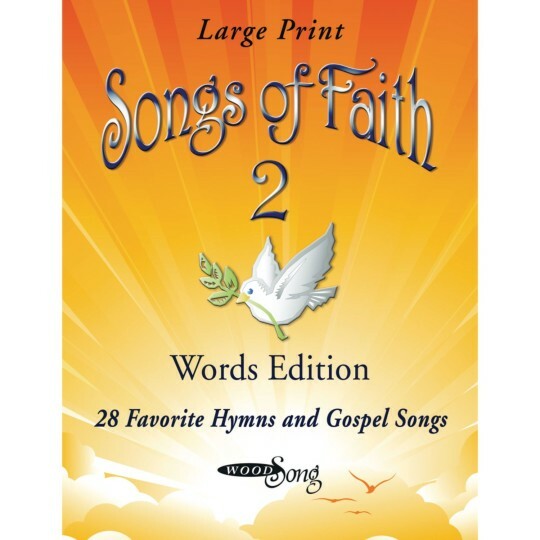 This hymnbook lets your clients sing right along to 28 favorite hymns and gospel songs with lyrics in extra-large print. In addition to hymn lyrics, this 30-page book also contains large-print Scripture readings. Softcover. 8-1/2" x 11". Residents love it! They know all the songs! We use it every Sunday during our church service! Residents love the songs!